Up To 75% Off New Arrivals On Kids Clothes! PLUS FREE Shipping! You are here: Home / Great Deals / Black Friday Deals / Up To 75% Off New Arrivals On Kids Clothes! PLUS FREE Shipping! You don’t want to miss this deal! 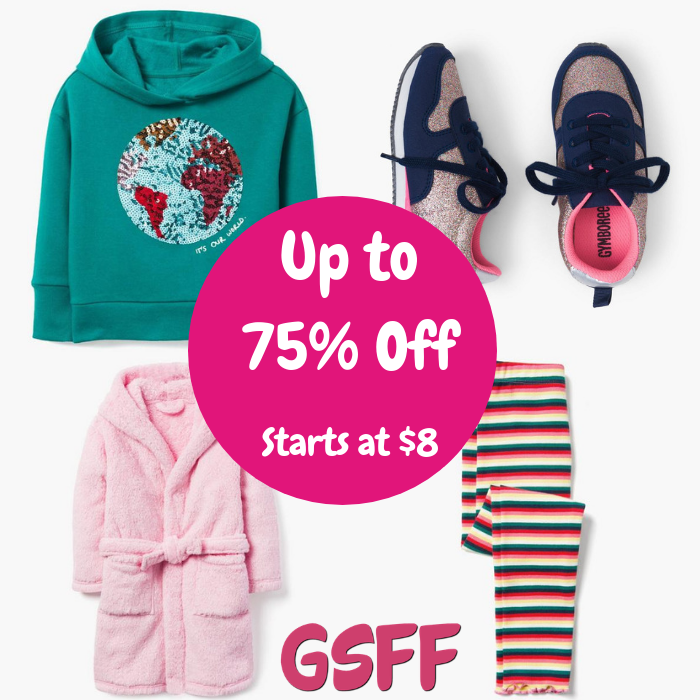 Hurry over to Gymboree where they are offering Up To 75% Off New Arrivals PLUS FREE shipping! There’s a lot more so be sure to check them out!